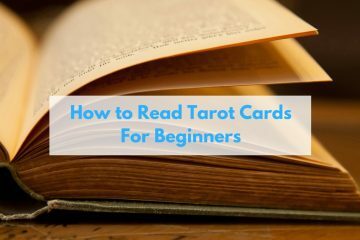 Step-by-step guide to tarot reading for beginners. 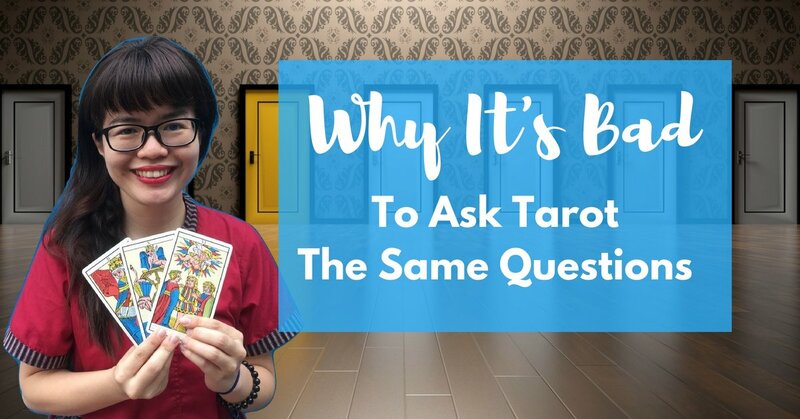 How I make decisions with the help of tarot cards so I’m more objective. Is multiple tarot readings of the same question OK? 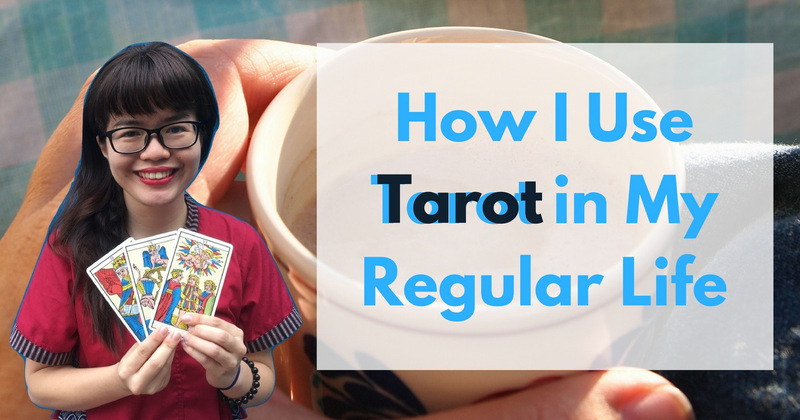 One of the problems you’ll face once you’ve learned how to read tarot: Reading about the same situation too many times. And how you can resolve this. 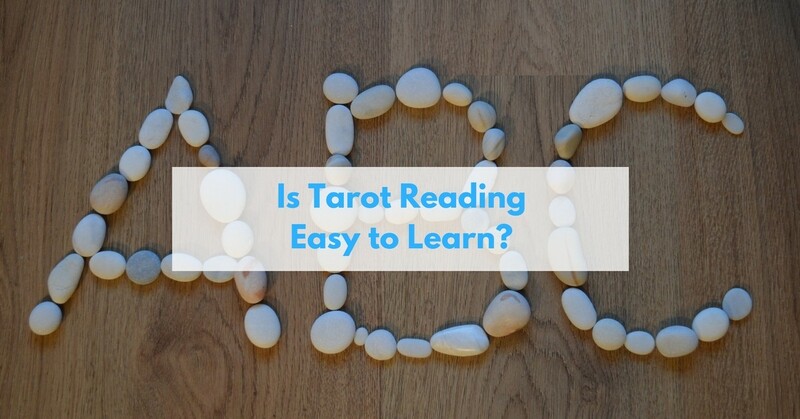 Tarot is hard to learn if you’re too focused on memorizing the meanings or getting the right meanings based on the reference books. 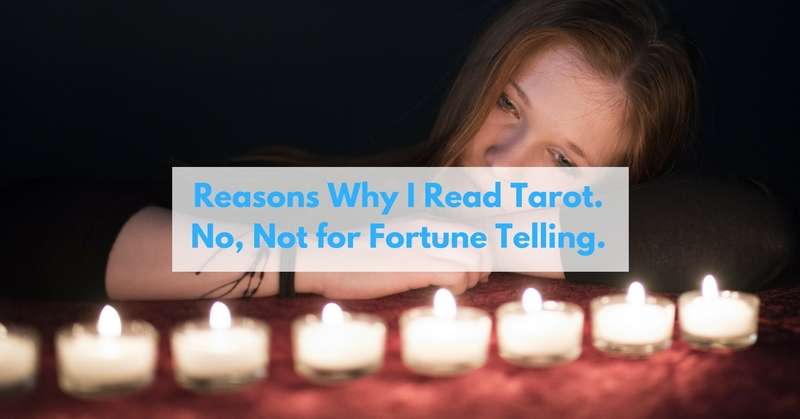 Personally, I don’t use tarot reading for predicting the future, which is strange given tarot’s reputation. Hi, I’m YQ from Tarot Singapore Online. 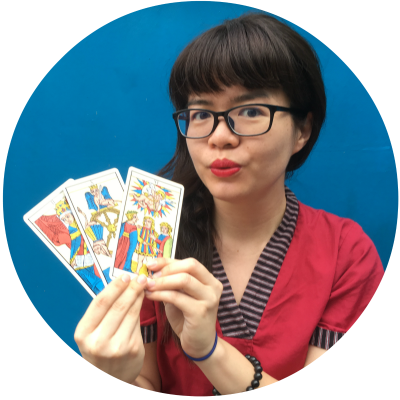 Your friendly, non-psychic tarot reader. I teach tarot workshops and conduct tarot readings.